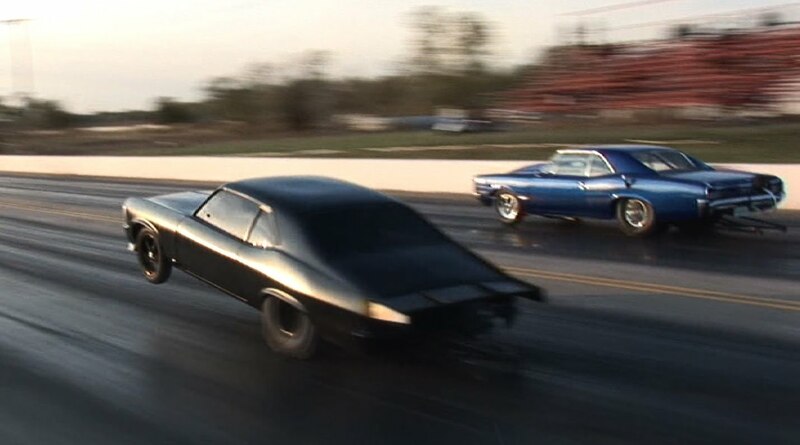 Awesome Drag Race! 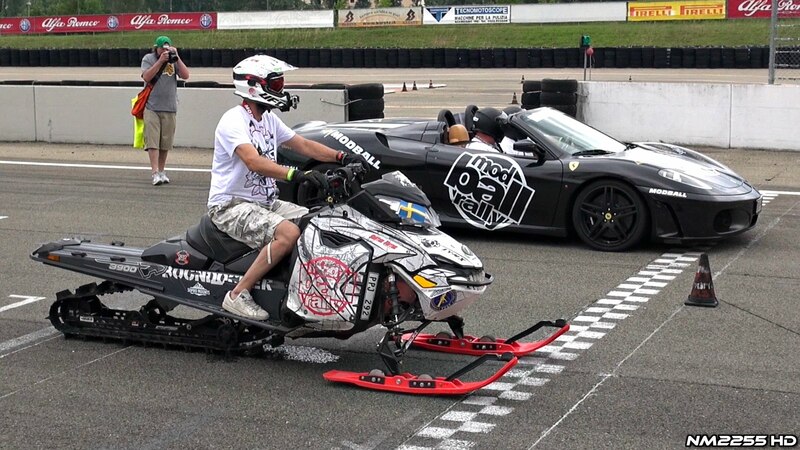 Snowmobile Vs. Ferrari! WHAT? Can you believe this?! It sounds pretty cool does it? But what about the steering and the friction with the front skies on the asphalts? Seems like we will watch one awesome race! That’s right, but just wait to hear about the opponents, this is where the excitement will raise even more! So, the opponents are: F430 Spider and Ferrari 458. But what if we tell you that this small machine had chances to win and courageously participated in the both races against the 5.7-liter V8 with 557 horsepower and the 4.3-liter V8 with 503 horsepower? Just look the funny situation on the beginning line, a beast with impressive aerodynamic and the snowmobile which is screaming some mild throats from the engine. But once this snowmobile launch he will took the smile off your face! And he won’t allow you to underestimate his performances. Yeah, and a beginning pop up wheelie will just add more excitement on the whole race. 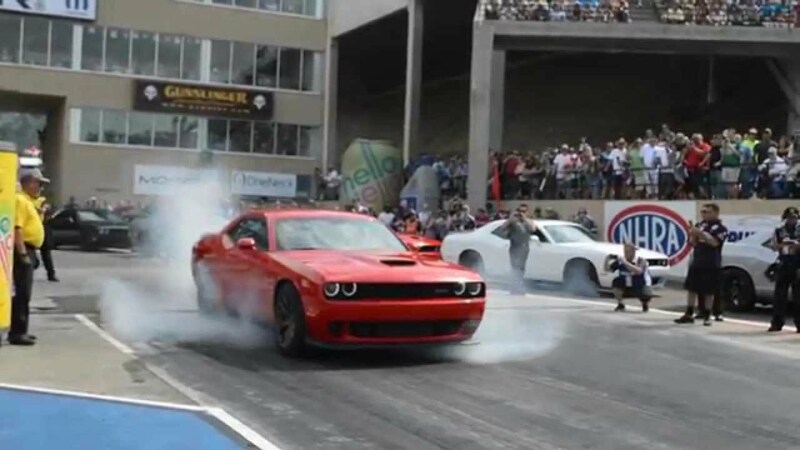 These are hell of the drag races like you will never see again. And we are just wondering how this snowmobile produced that mighty performances and which energy cocktail is he drinking? 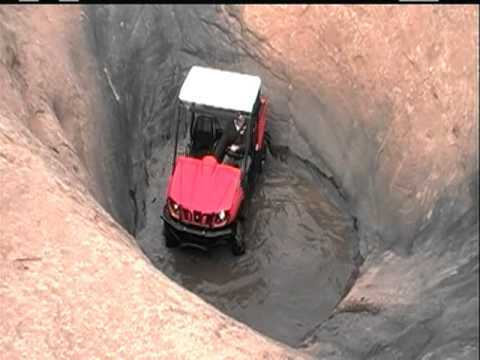 Watch This Truck Dive Into Devil Highway’s Hot Tub !